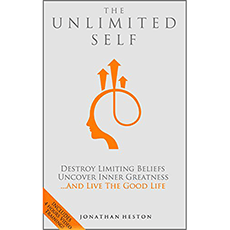 “The Unlimited Self” shows you how to move beyond your limiting beliefs to discover your greatness and achieve your dreams. It delves into the barriers and fear preventing you from accomplishing your ambitions. - Don’t forget to rate and share!